Ready for some SSD deals? Over the past number of years, Solid State Drives (SSDs) have quickly moved into the mainstream, with every price decrease pushing the technology into more and more systems, often replacing hard drives in mainstream systems thanks to their ability to offer faster boot times and file transfer speeds. Most newcomers to PC building and gaming should know that an SSD of any form can deliver a deliver a significant improvement to PC responsiveness when they are used as boot drives. Game/software load times can be significantly reduced by using faster storage solutions, making SSDs a must-have item for most modern PCs, even if it is just to act as a bootable OS drive. Thanks to today's Black Friday deals, PC enthusiasts can now enjoy some spectacular SSD offers, with 240GB drives shipping for as little as £29. 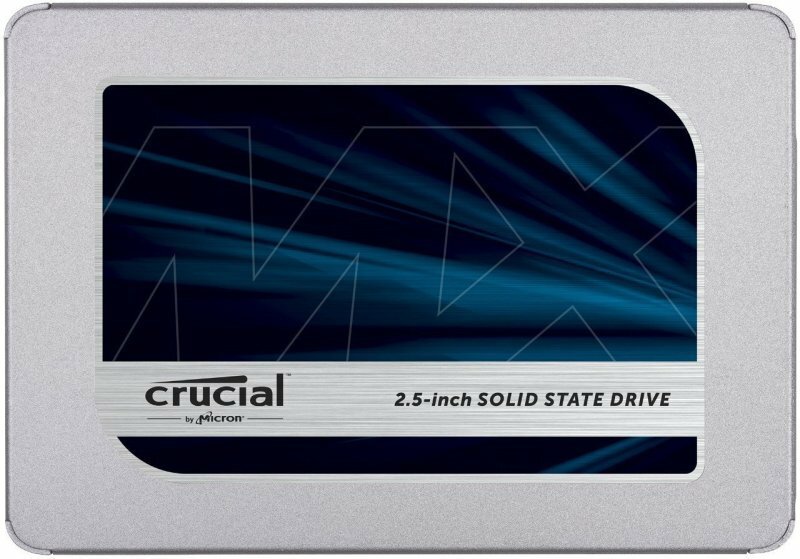 At these prices, no system should be without solid-state storage. Kickstarter your next system build with an SSD-based OS drive, an upgrade which is sure to make your system more responsive than traditional HDD-based setups. What do you think of these SSD prices? You can join the discussion on these Black Friday SSD deals on the OC3D Forums.